I'm so excited about your new book Jim. 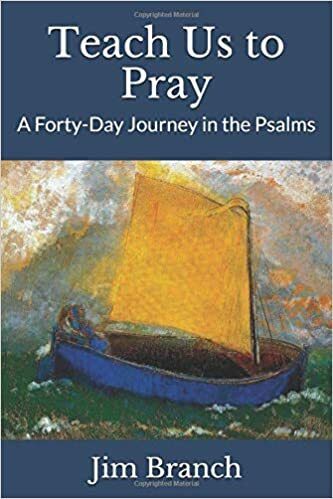 I just ordered it and think I will use it as my Lent devotional. thank you for continuing to share your relationship with God through your writing. You are impacting many lives for a closer intimacy with Jesus. Thanks so much Deitra. I hope everything is going well with you and your ministry.